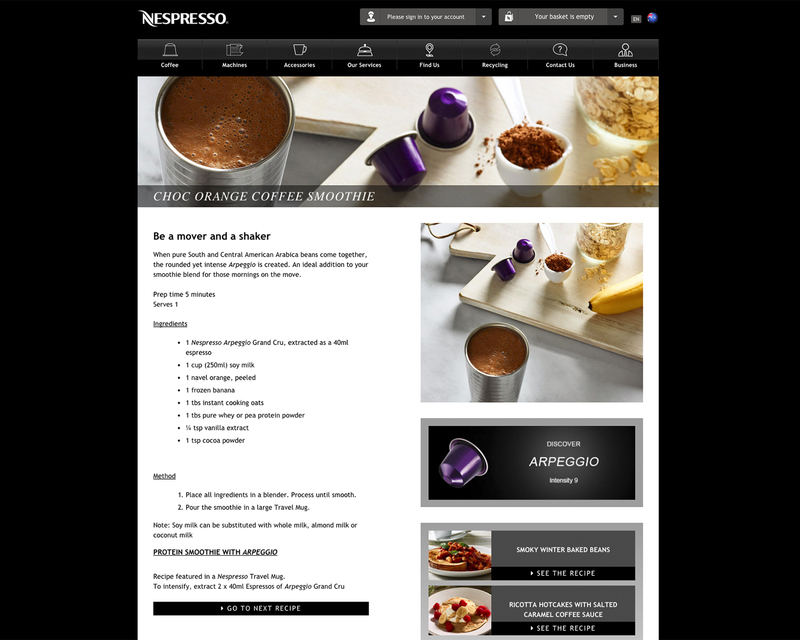 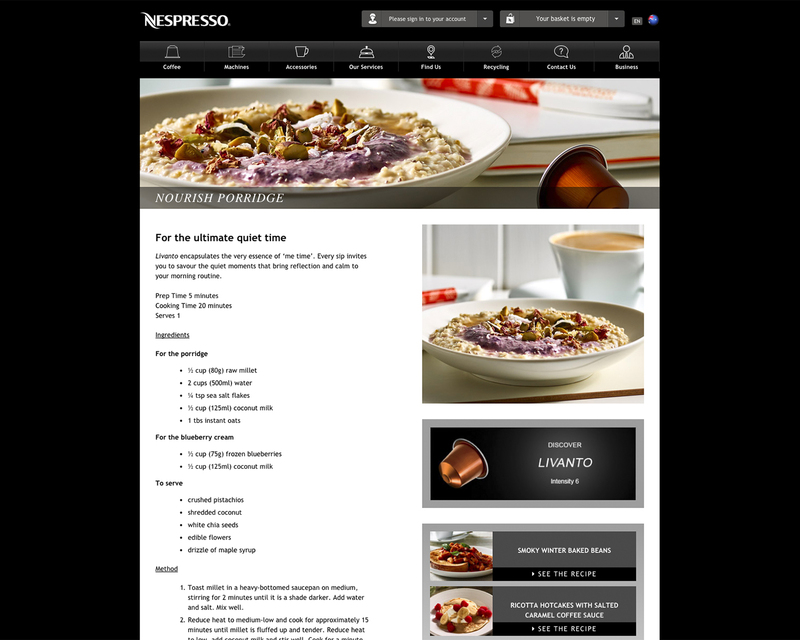 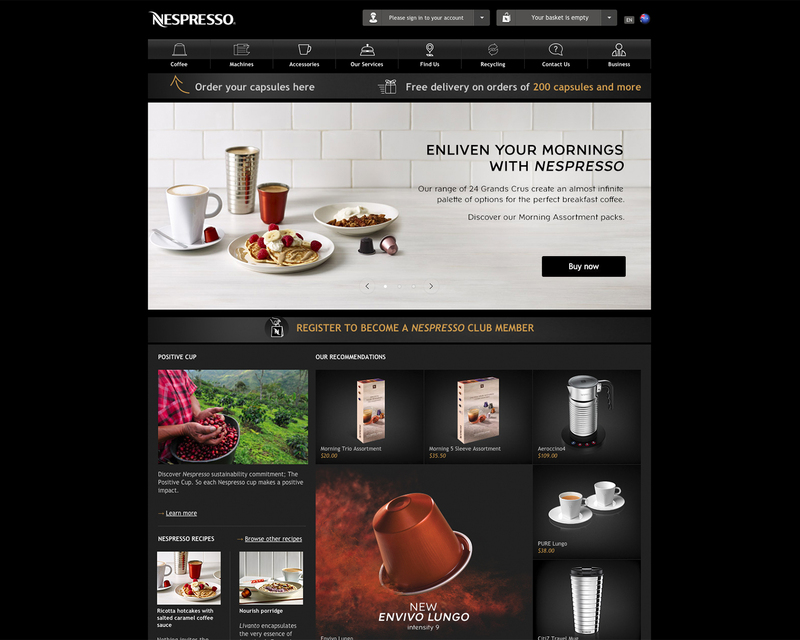 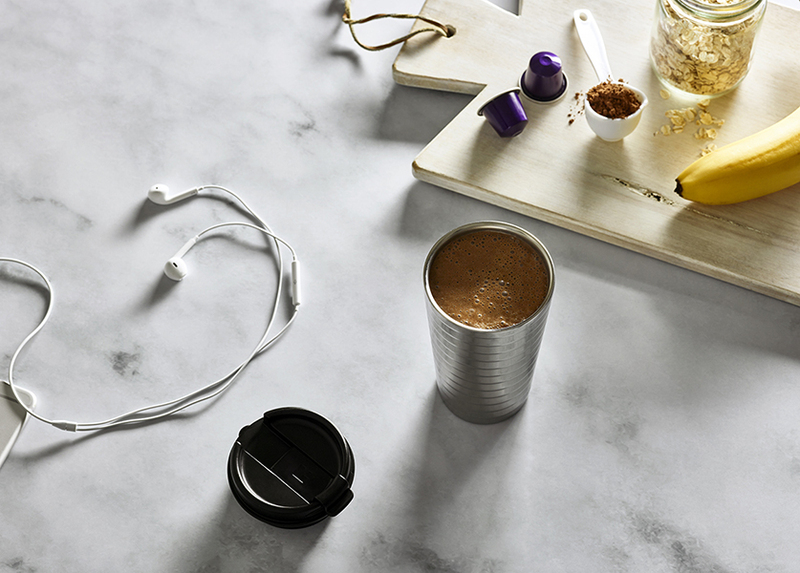 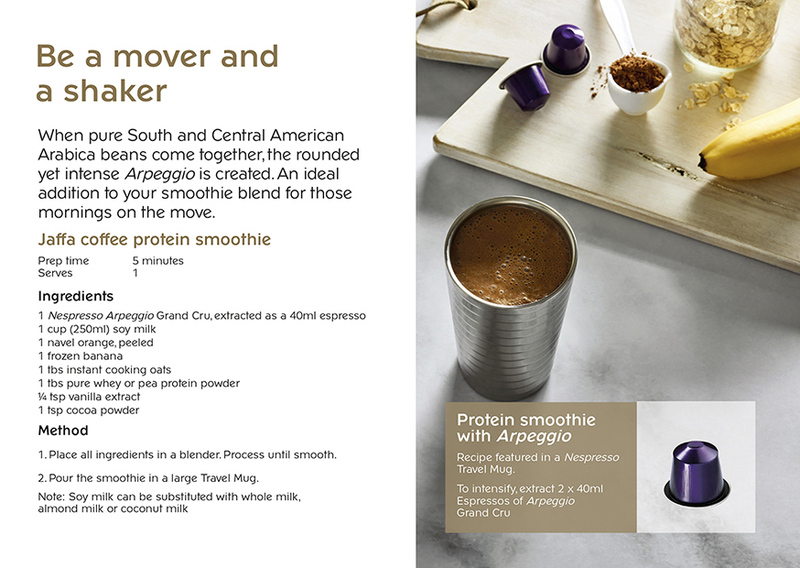 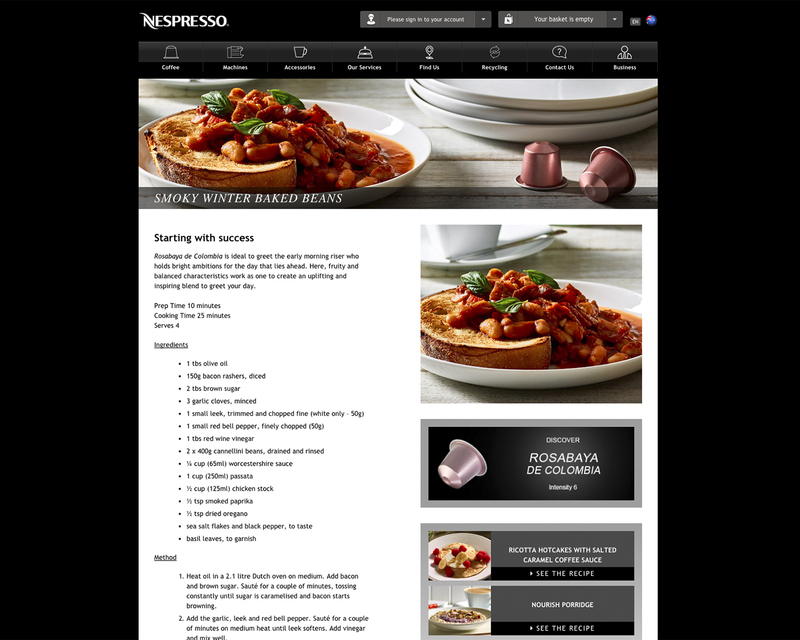 Case study: Nespresso Enliven Your Mornings advertising campaign. 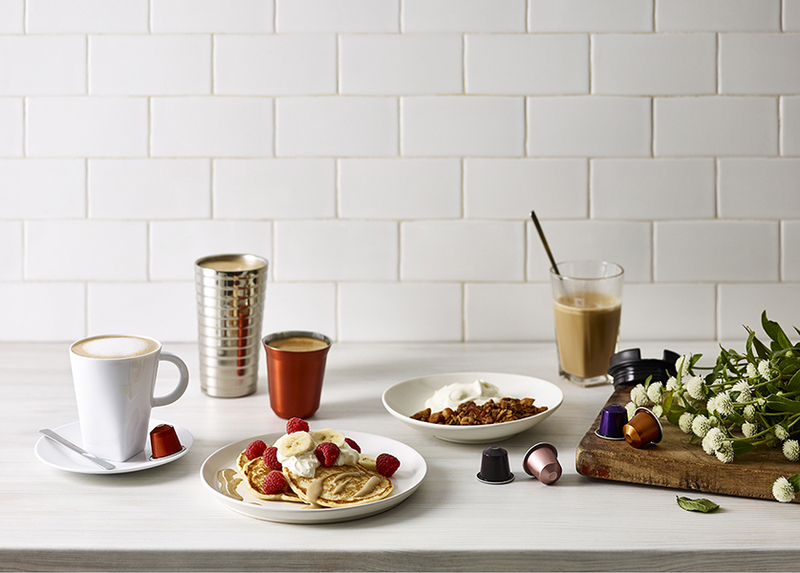 Beverage lifestyle and food photography commissioned by agency Jack Morton for client Nespresso, for use in an A5 print brochure, coffee boutique promotions and social media. 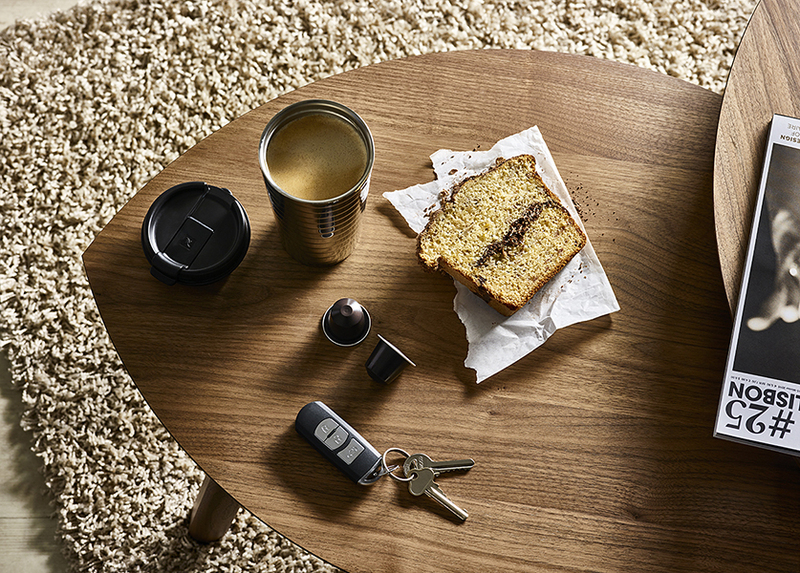 The brief called for a combination of fresh morning style images all based around the morning coffee experience. 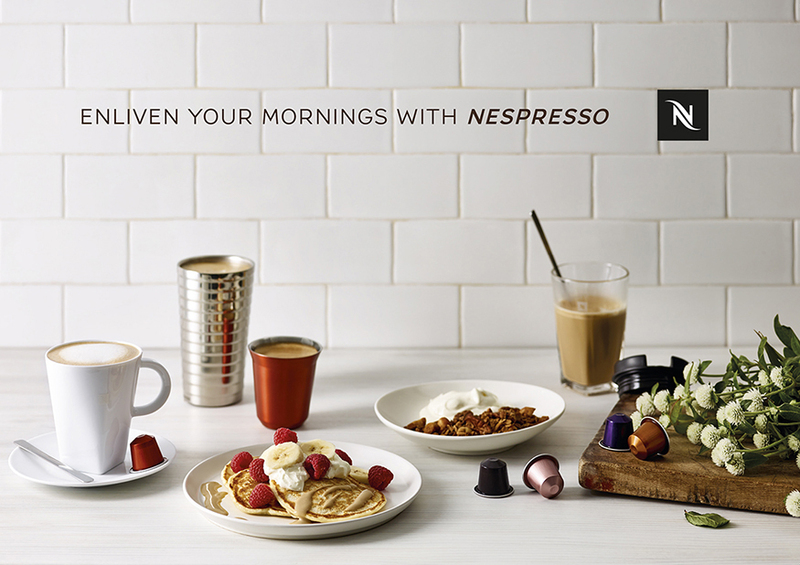 Lighting to emphasise different times of the morning was created to give the viewer a sense of their own Nespresso experience early in their day. 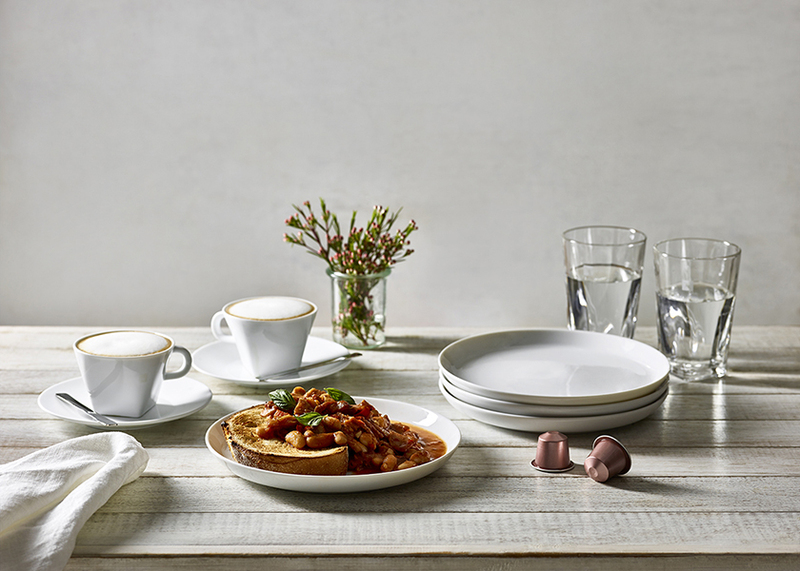 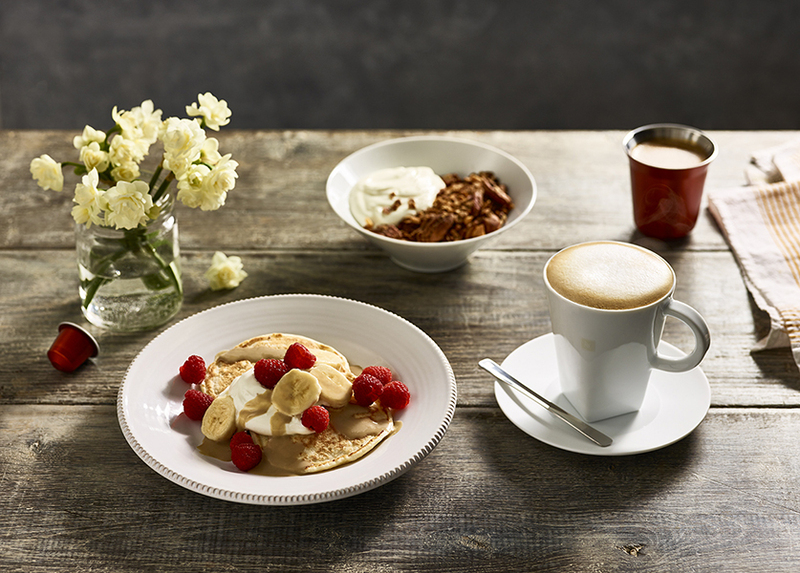 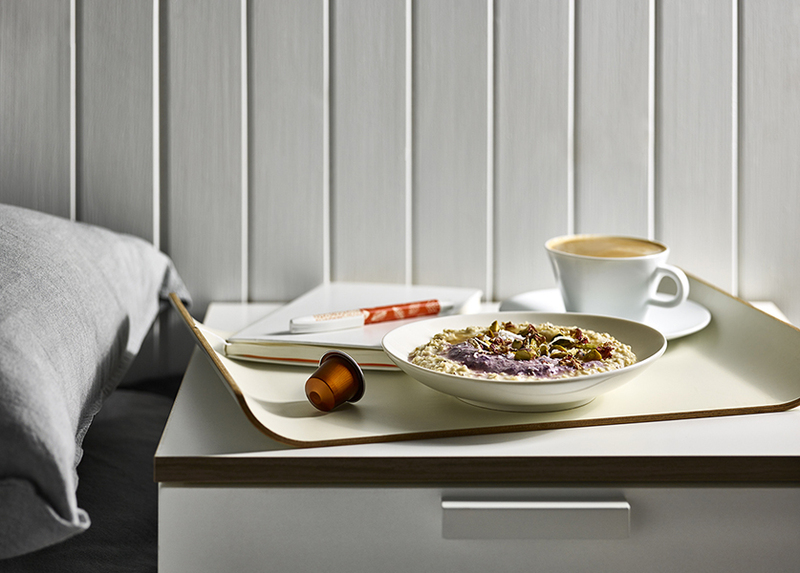 Photography by Tanya Zouev | props and food styling by Janet Mitchell | creative direction Nick Blair.